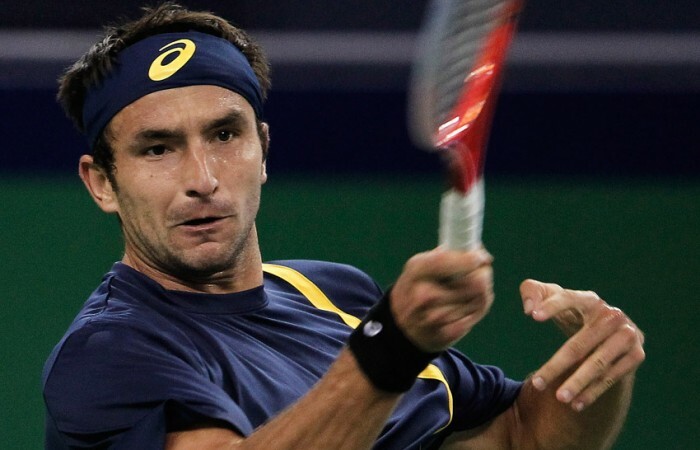 Marinko Matosevic and Matthew Ebden have been knocked out of the ATP Swiss Indoors in Basel on Thursday. 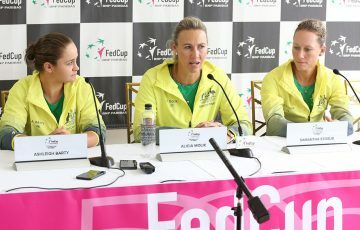 The Aussie pair were unable to take their momentum from their first round wins into their next clashes, but lost in vastly different circumstances. 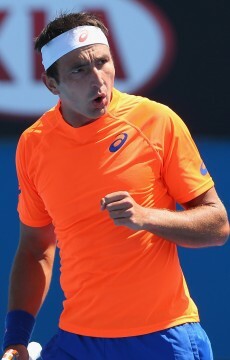 Matosevic battled for three sets against Kevin Anderson, the opponent who defeated the Aussie in the ATP Delray Beach final in March. 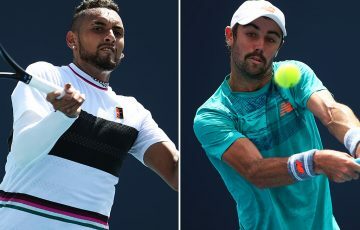 Although it was a closer match this time around, Anderson still had too much firepower for Matosevic, claiming a 6-3 6-7(5) 6-3 win in two hours and 19 minutes. 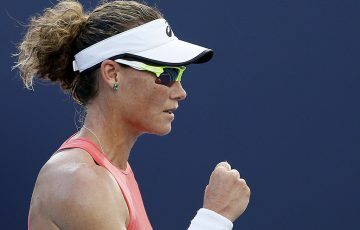 The South African pelted 17 aces throughout the victory, which sets up a quarterfinal bout against second seed Juan Martin del Potro of Argentina. 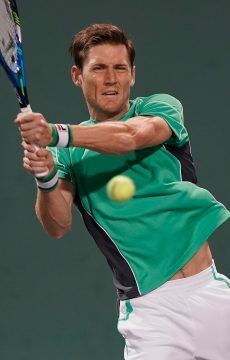 Meanwhile, Ebden was subdued 6-3 6-1 by Russia’s Mikhail Youzhny. The sixth seed completed the win in less than an hour, helped by six aces and an excellent point-winning percentage on both his first and second serves. Youzhny will next take on Richard Gasquet in the last eight.